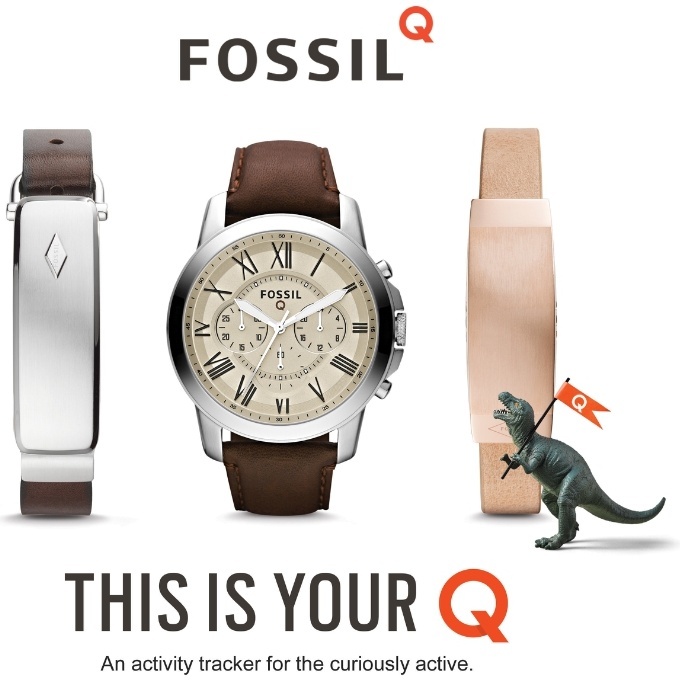 Less than a month after unveiling its first smartwatch, Fossil Group announces its intention to take over the fitness tracker startup in a deal worth $260 million. Fossil Group has been around since 1984 and, although they released the Wrist PDA wristwatch computer 12 years ago, their first smartwatch has been unveiled last month. Now, they move on to take over fitness tracker company Misfit, which has been founded back in 2011. 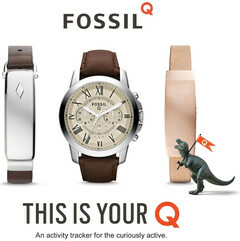 According to the official press release, "The acquisition will enable Fossil Group to expand its addressable market, offering consumers both traditional timepieces and fashionable connected accessories." By joining Fossil, Misfit will provide a scalable app/cloud platform, native wearable technology, an experienced team, as well as a rich portfolio of products. The deal has been signed and, since it is subject to regulatory approval and customary closing conditions, it should complete before the end of the fiscal year 2015. The purchase price announced is $260 million in cash and bank debt, transaction costs included. For more details, please check the press release below.